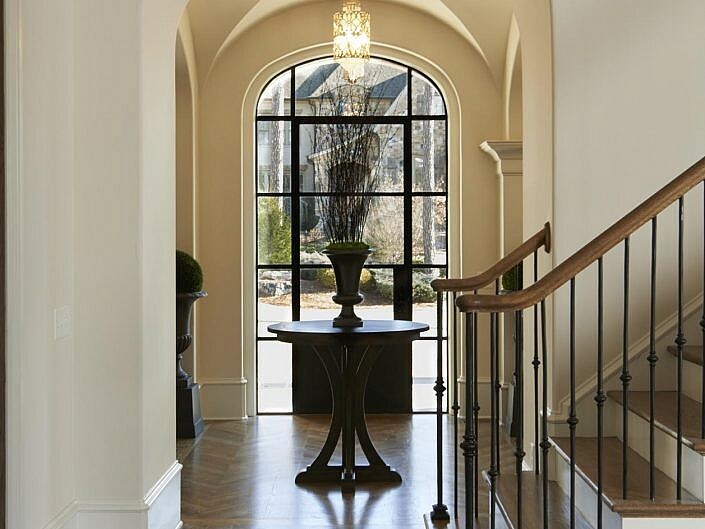 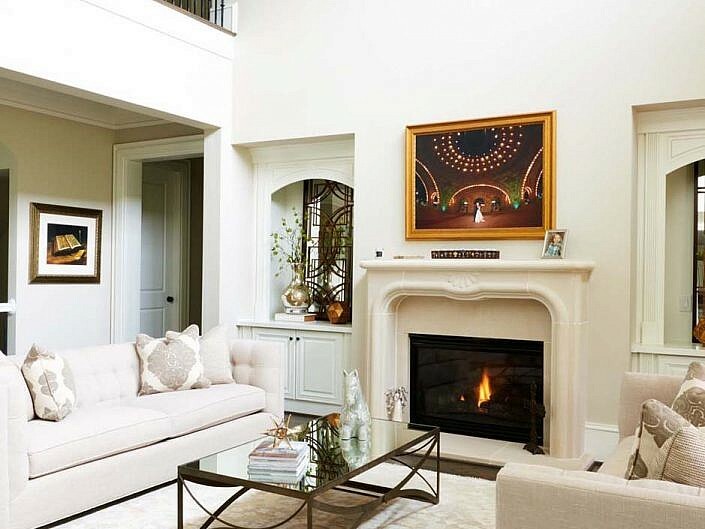 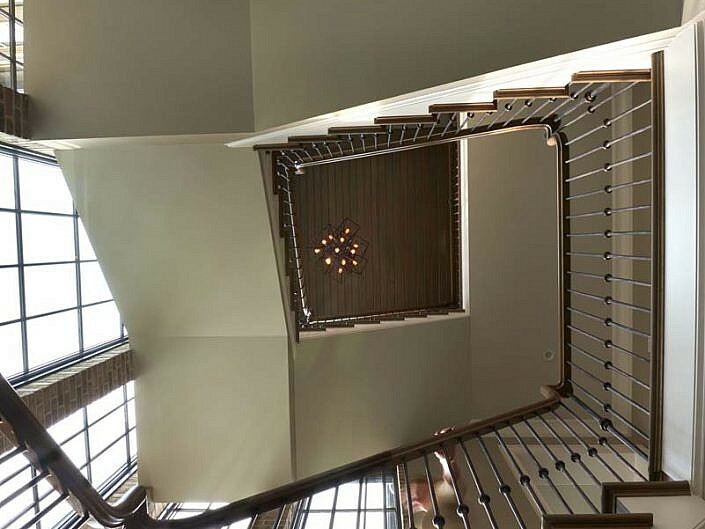 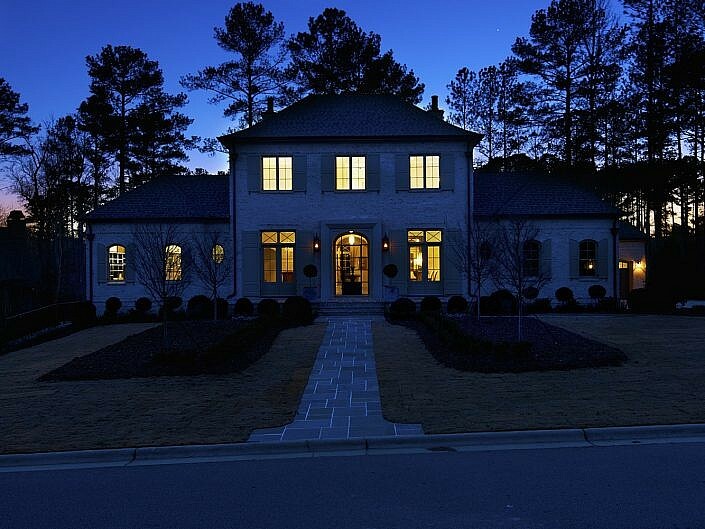 Be inspired by classic homes with remarkable quality provided by one of Atlanta’s leading custom home builders. 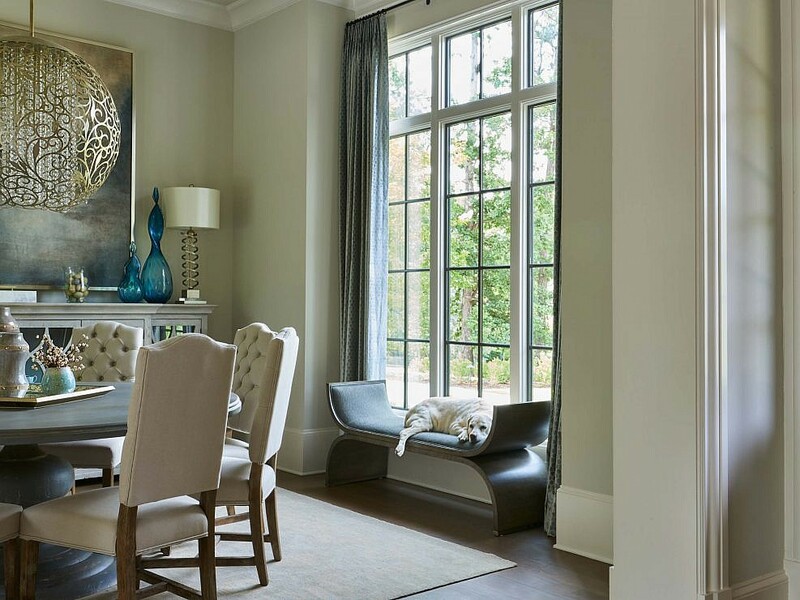 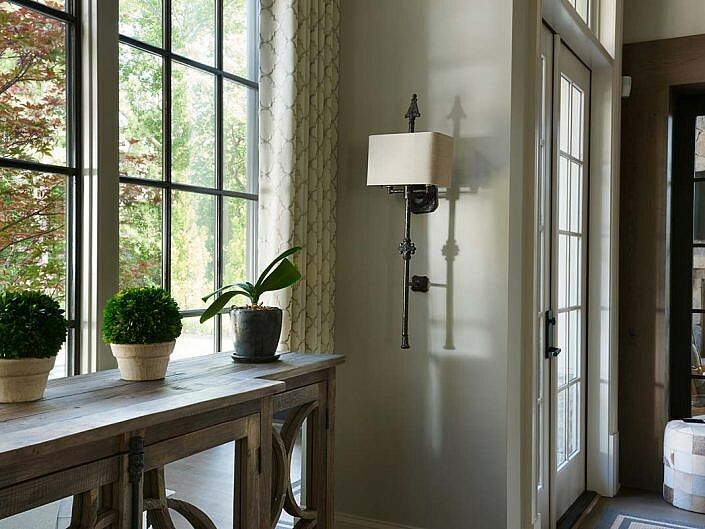 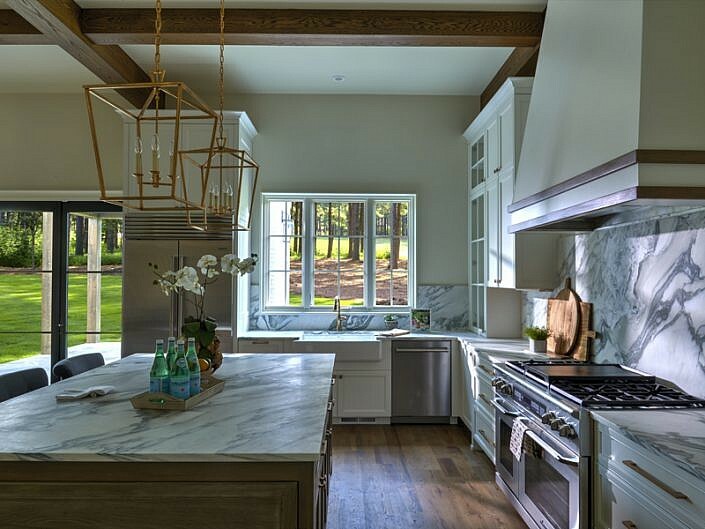 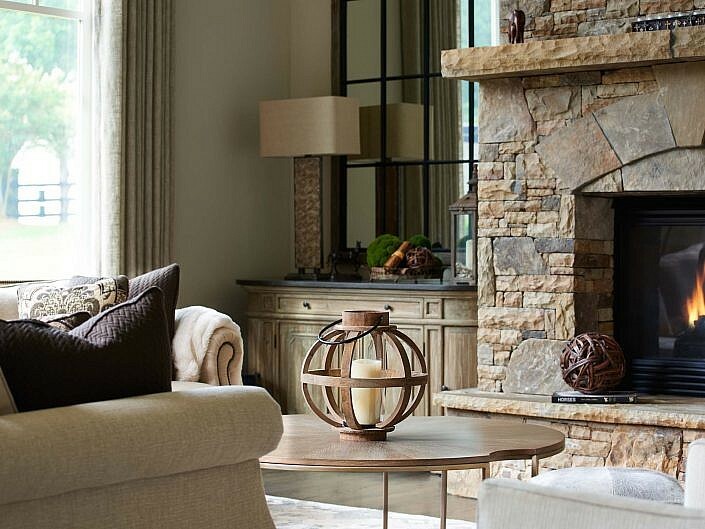 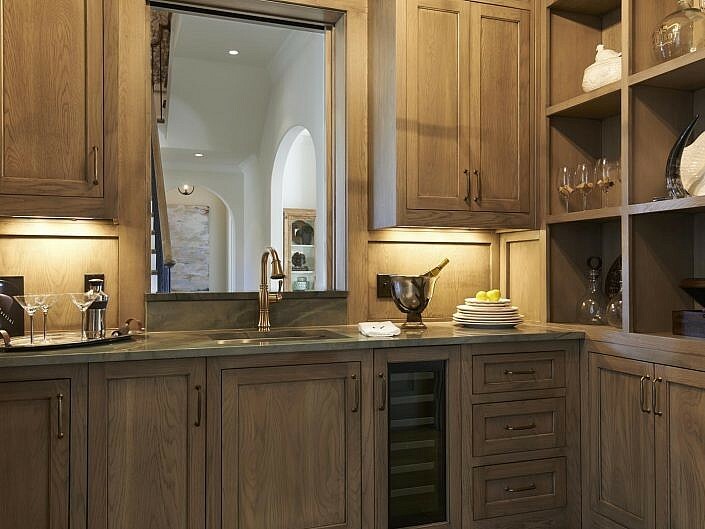 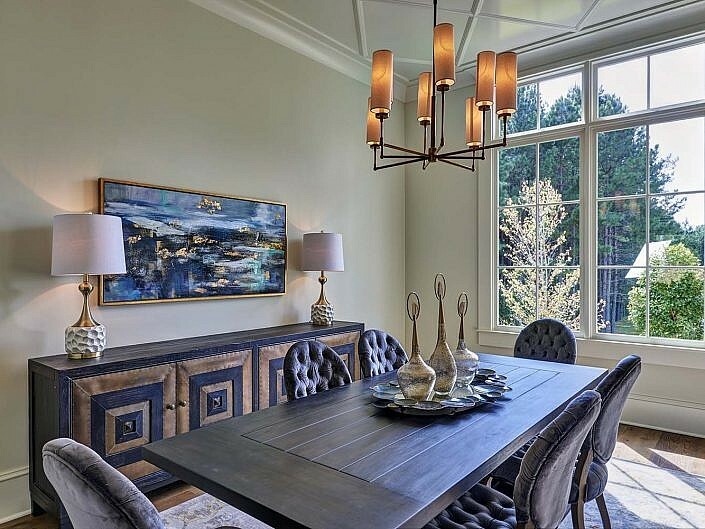 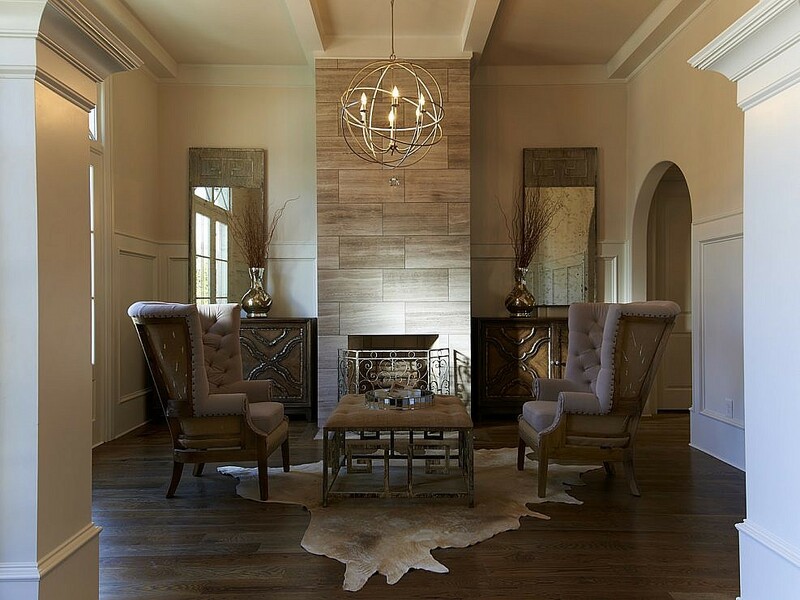 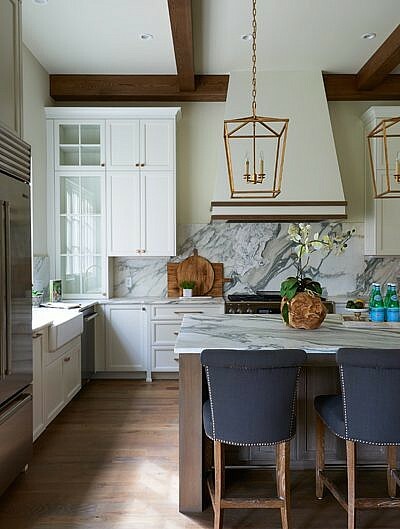 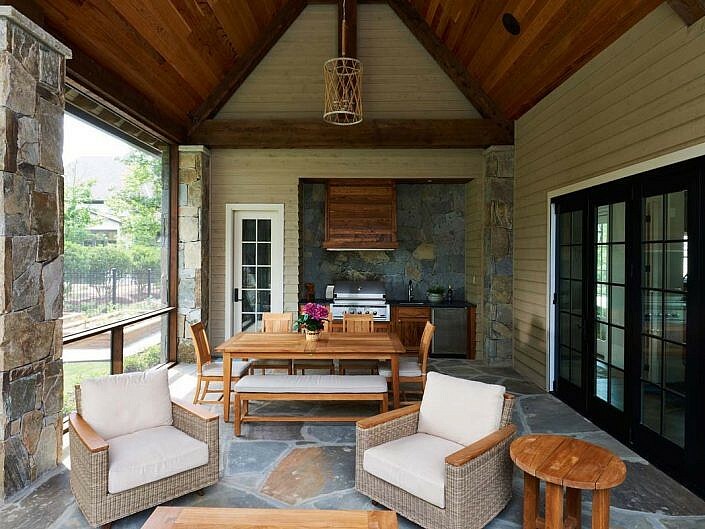 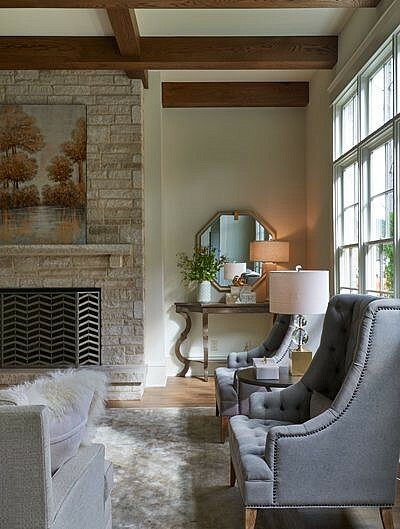 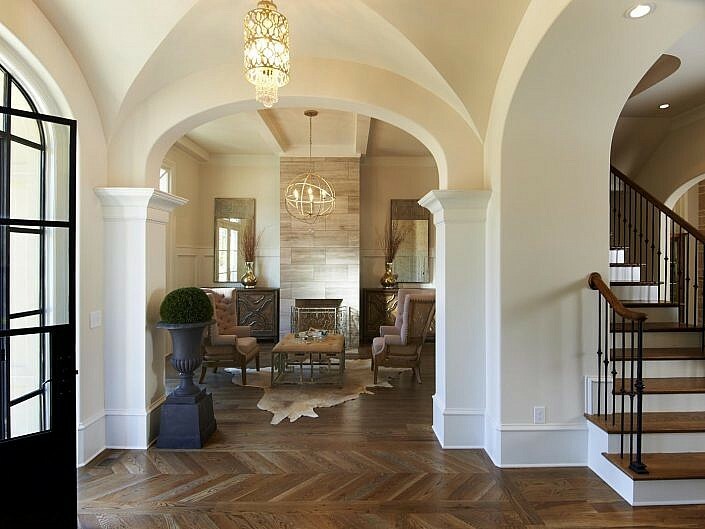 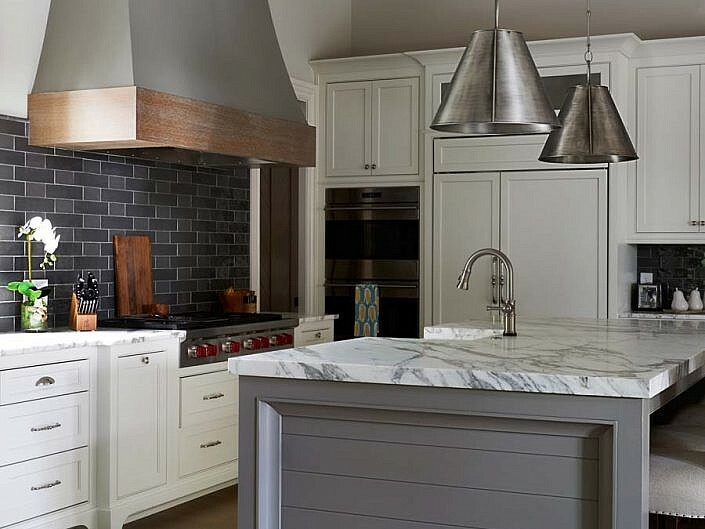 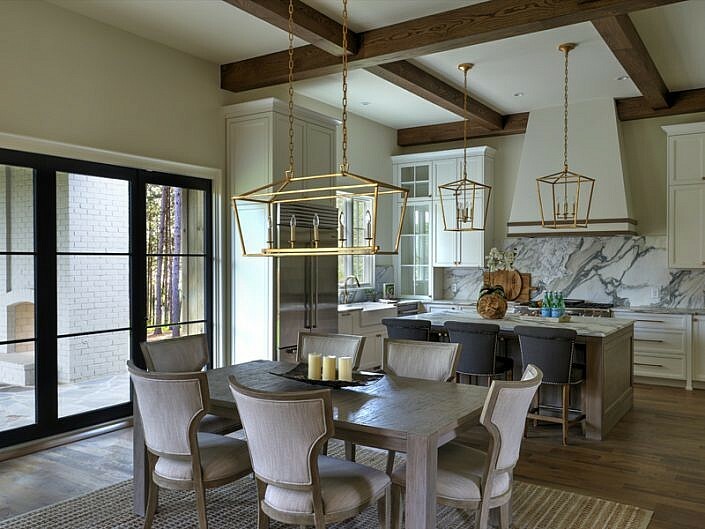 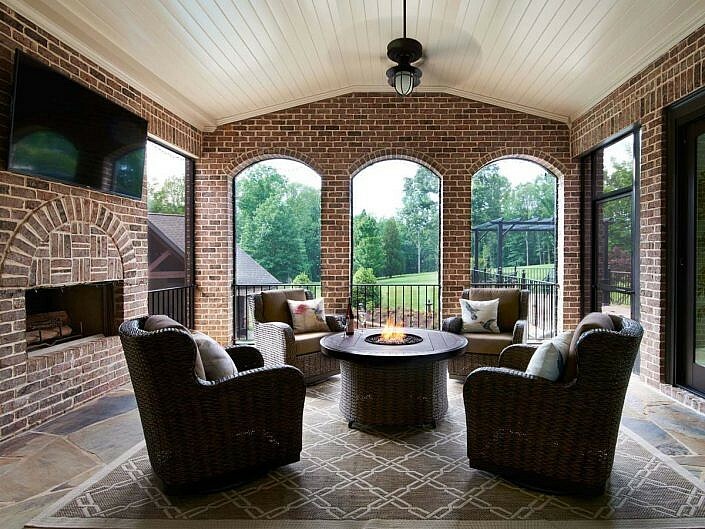 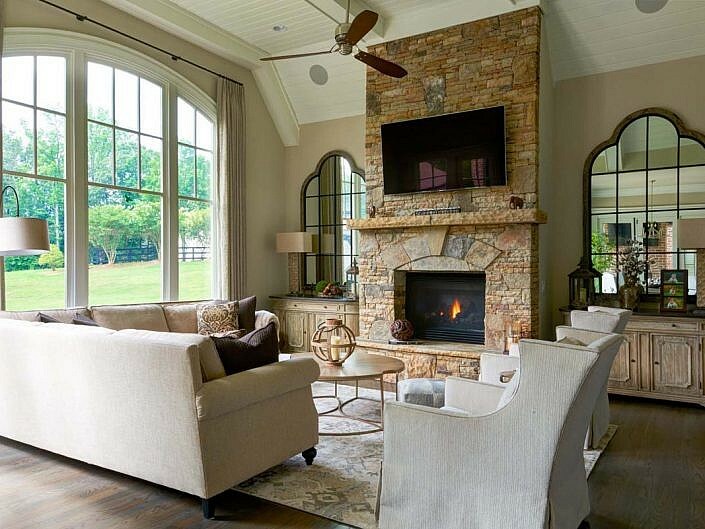 Henderson Kelley LLC offers over 40 years of combined industry experience in premier home construction and large scale renovations located from The River Club in Suwanee throughout the metro area and up to Highlands, NC. 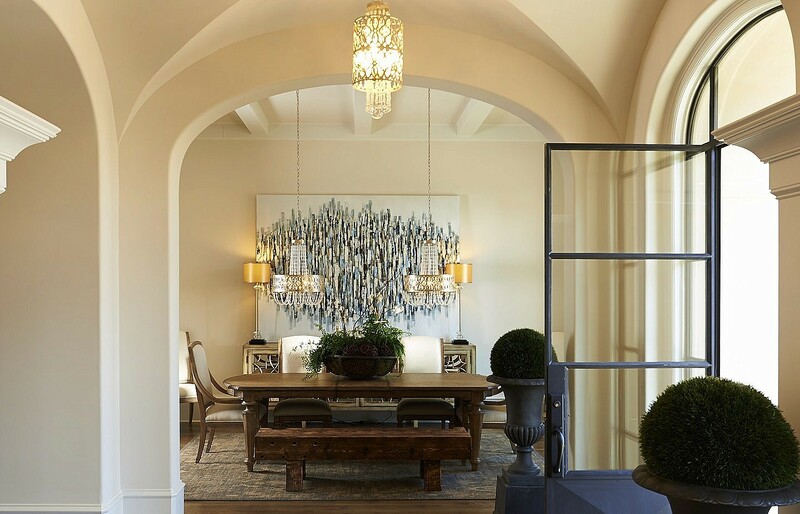 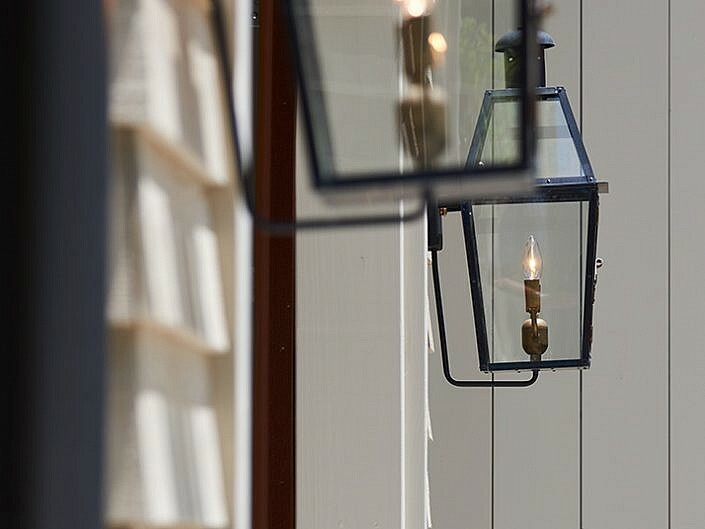 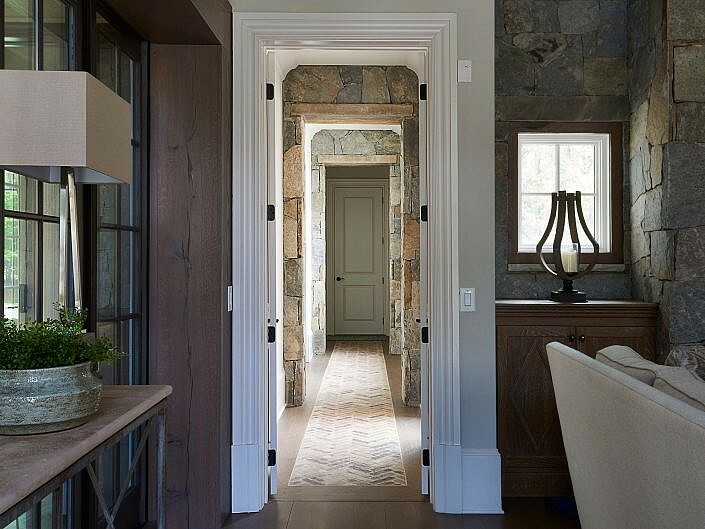 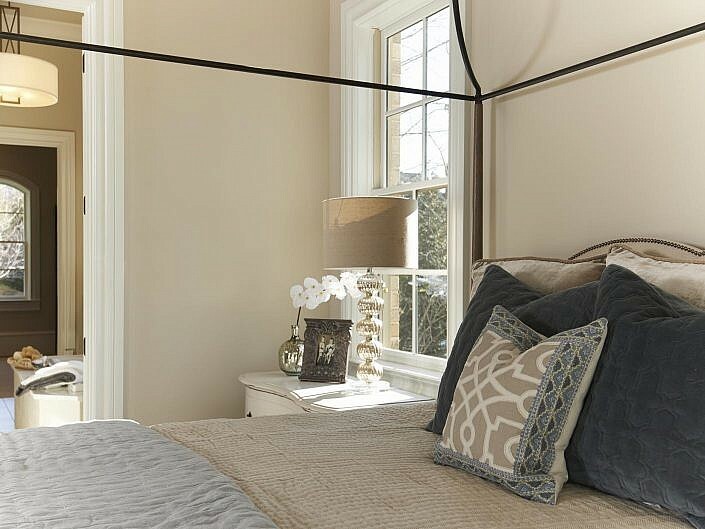 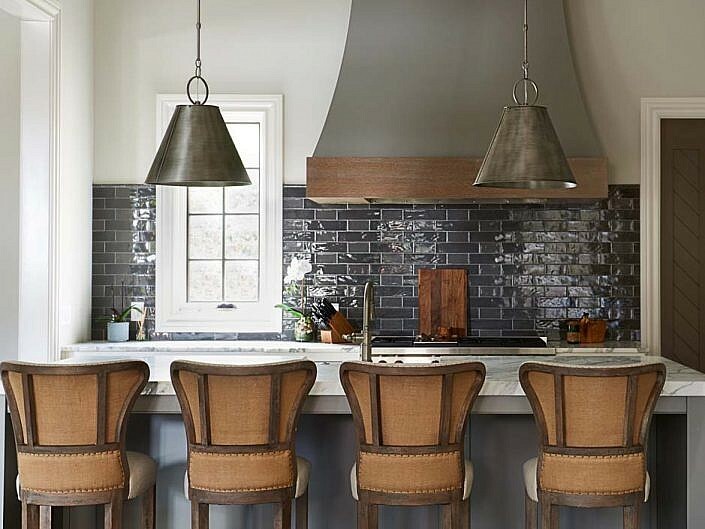 The workmanship of many innovative artisans and collaborations with our design partners completes the ingredients to provide a stunning home with timeless appeal. 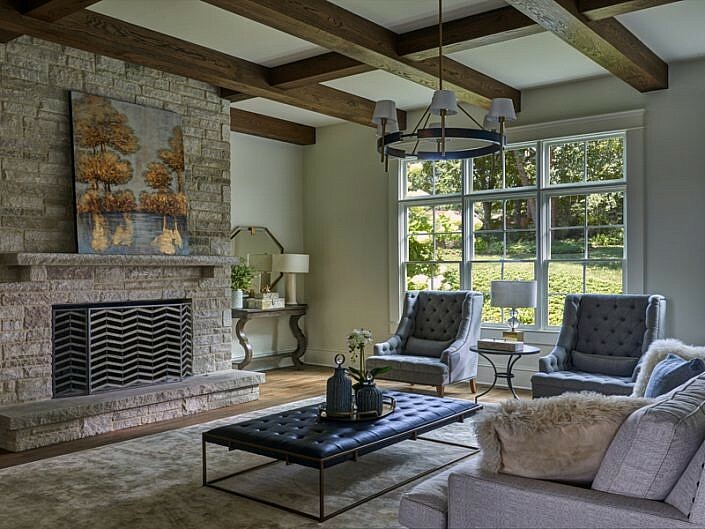 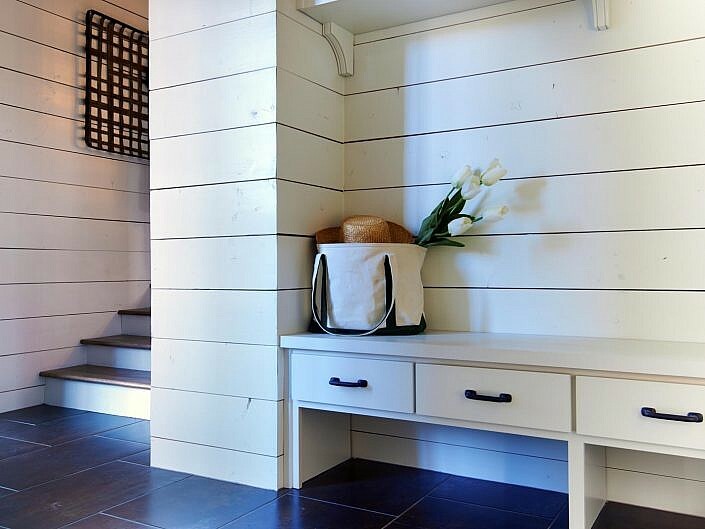 A home provides more than comfort from the elements, it should reflect the caliber of fine craftsmanship coupled with a keen sense of refreshing originality.